Where: Urban and remote rural areas and islands throughout Greece. 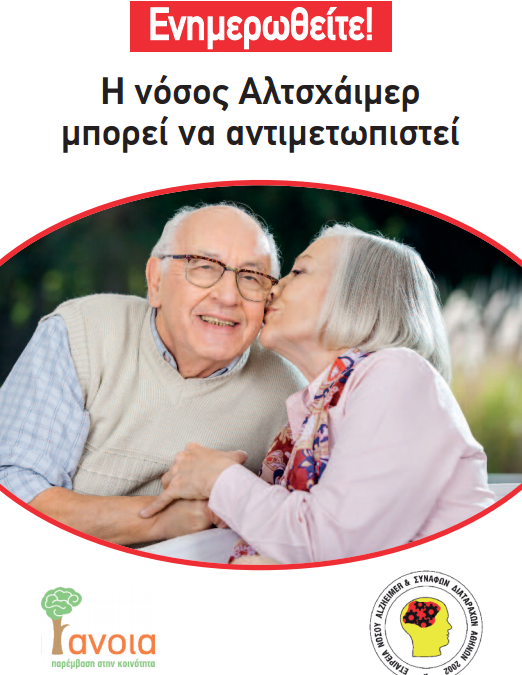 Who is involved: This programme is run by the Athens Association of Alzheimer’s Disease and Related Disorders in collaboration with the Association For Regional Development And Mental Health and CMT Prooptiki consultancy. It is funded by EEA Grants and the Bodossaki Foundation. Nature of activity: This programme looks at raising awareness about dementia in the community. It is establishing 13 Consultancy Stations, 23 Memory Clinics and 16 Day Centres. In January 2016 an eLearning dementia awareness platform was launched. The programme is particularly sensitive at reaching patients in remote rural areas.